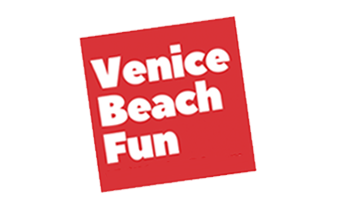 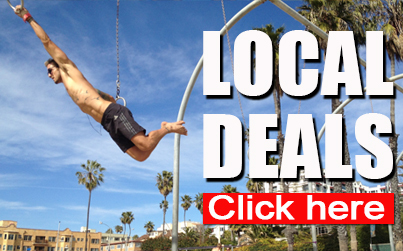 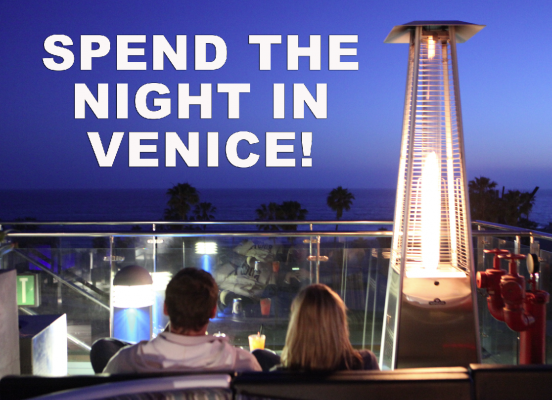 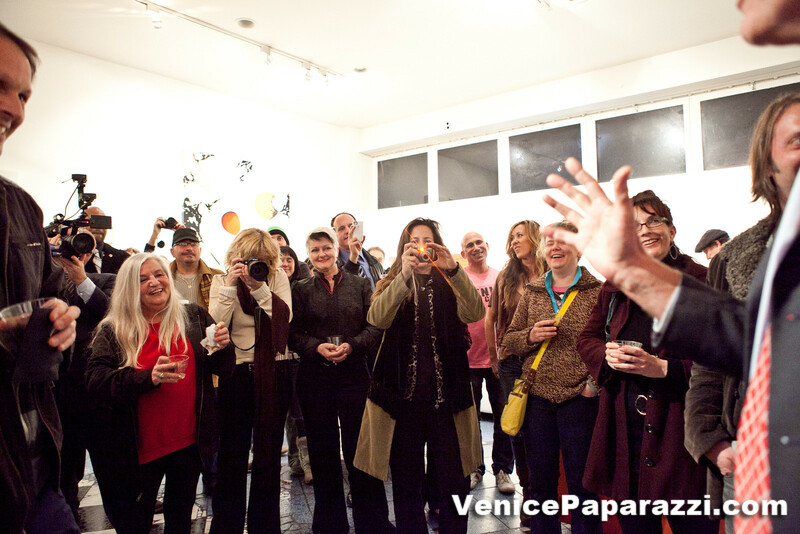 Attend or be part of a Venice Art Crawl! 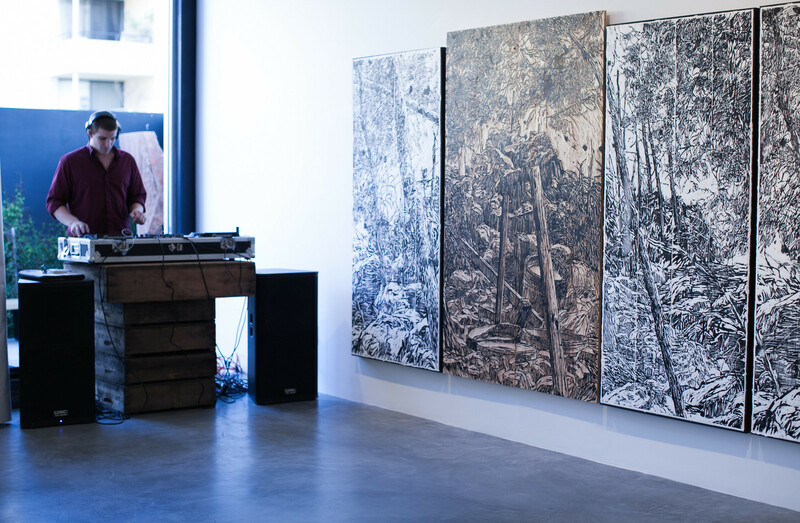 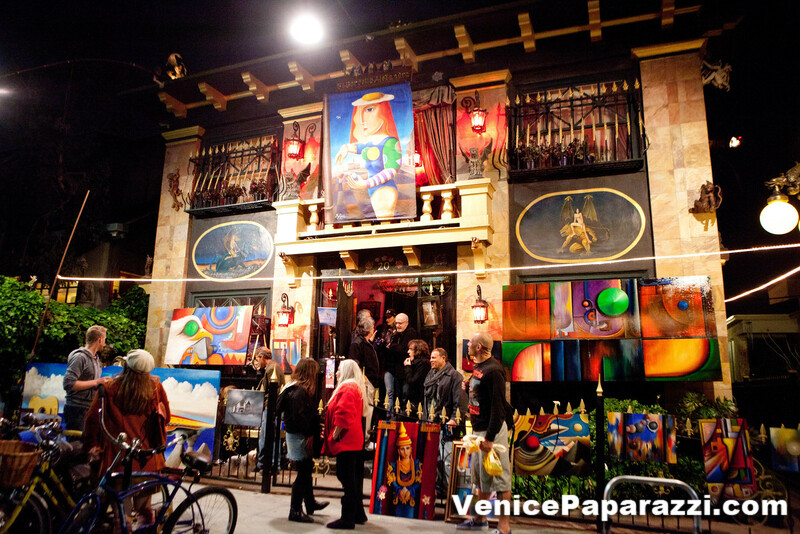 About the Venice Art Crawl: The Venice Art Crawl’s mission is to foster and reinvigorate the creativity that has historically and currently makes Venice such a vibrant and dynamic community. 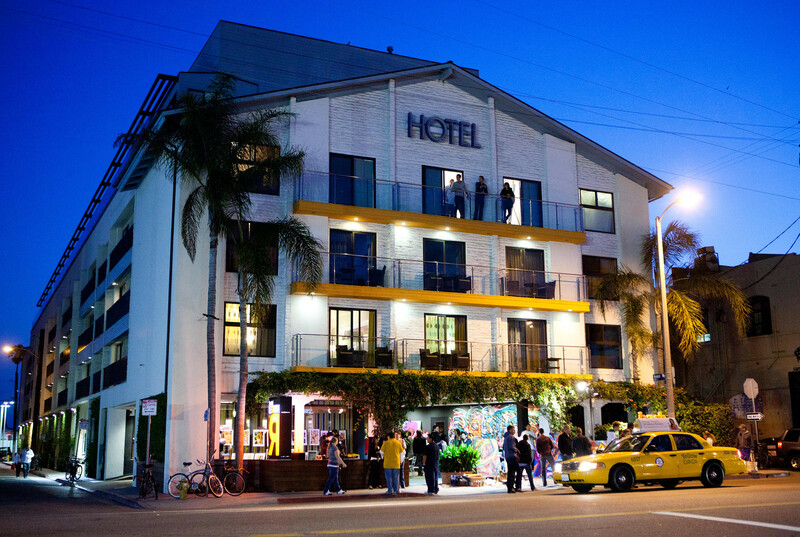 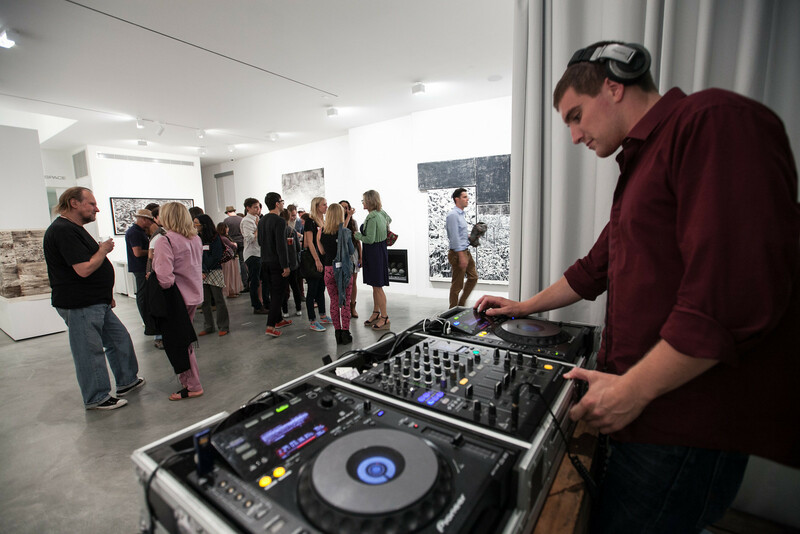 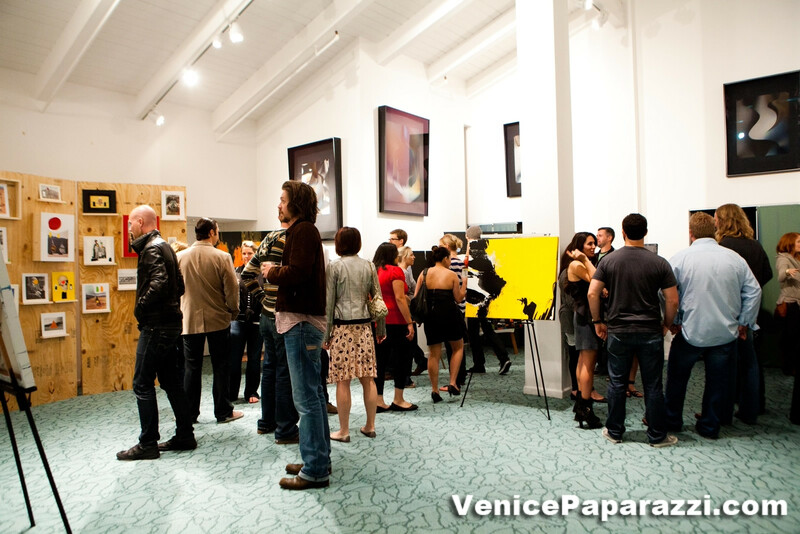 Our goal is to share, inspire and promote collaboration within the Venice community through mixers and art events. 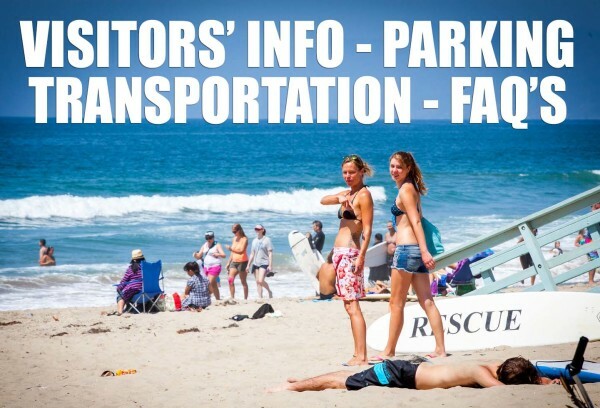 We are an all volunteer run non-profit organization. 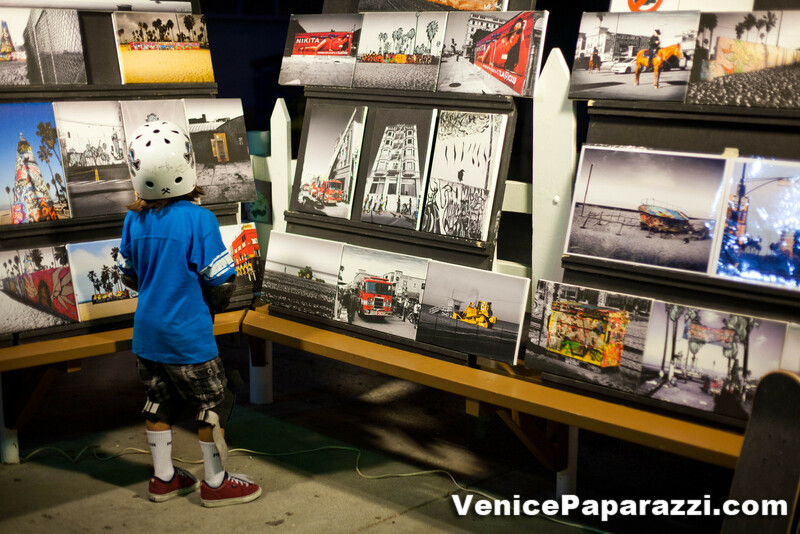 Join us by attending, sharing your vision and what inspires you. 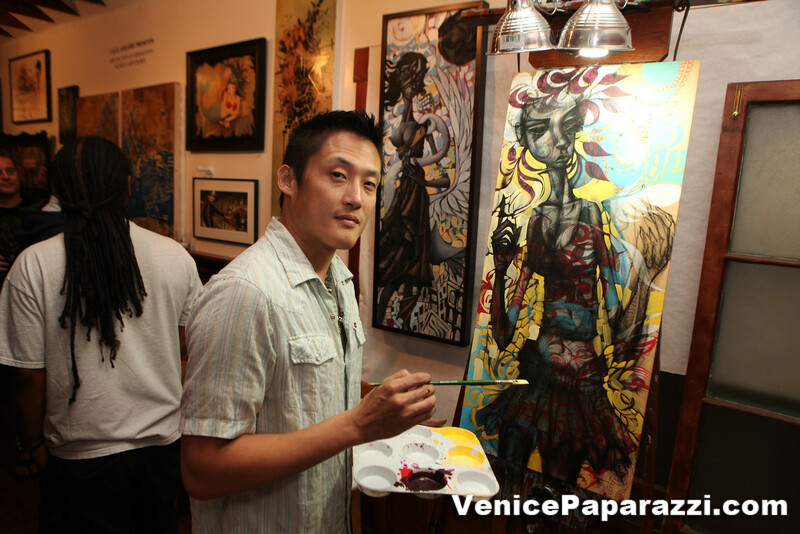 For more info: www.veniceartcrawl.com or www.facebook.com/theveniceartcrawl. 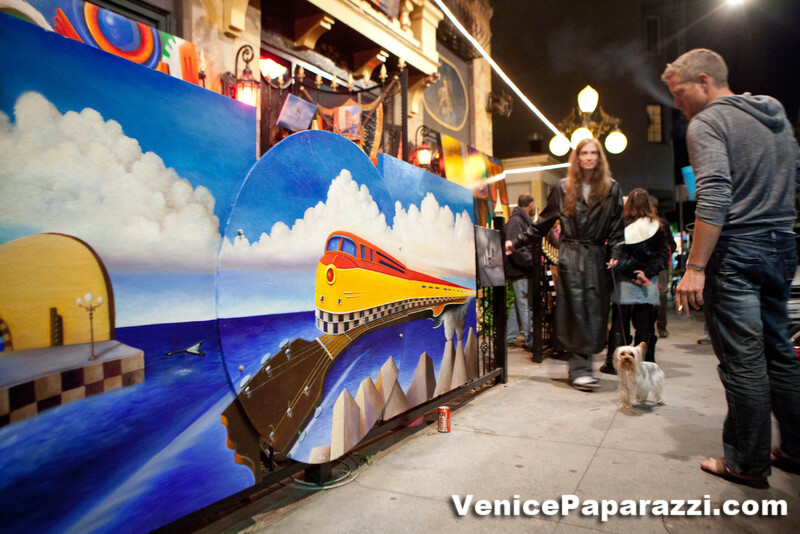 View past Venice Art Crawl photos by Venice Paparazzi below! 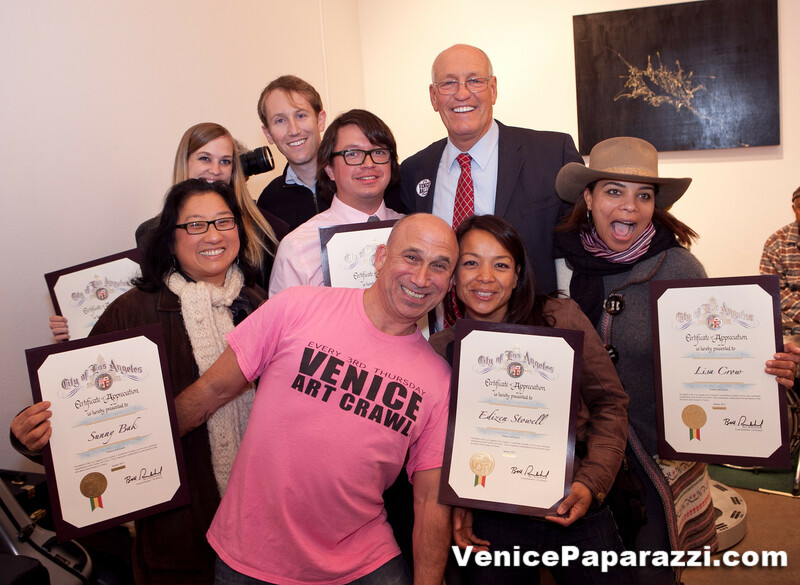 The original VAC Team with former Councilmember Bill Rosendahl at the 2nd year anniversary party in 2012. 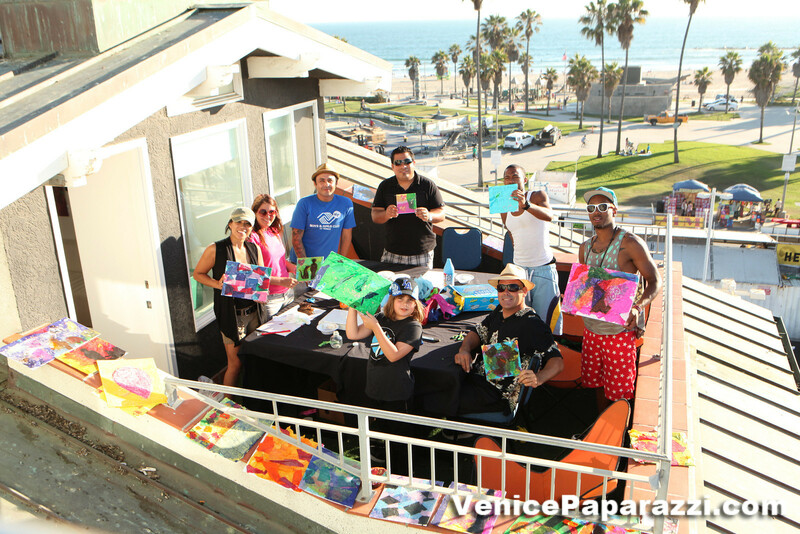 Sunny Bak, Erin, David Zentz, Mark Rojas, Daniel Samakow, Edizen Stowell and Lisa Wilson. 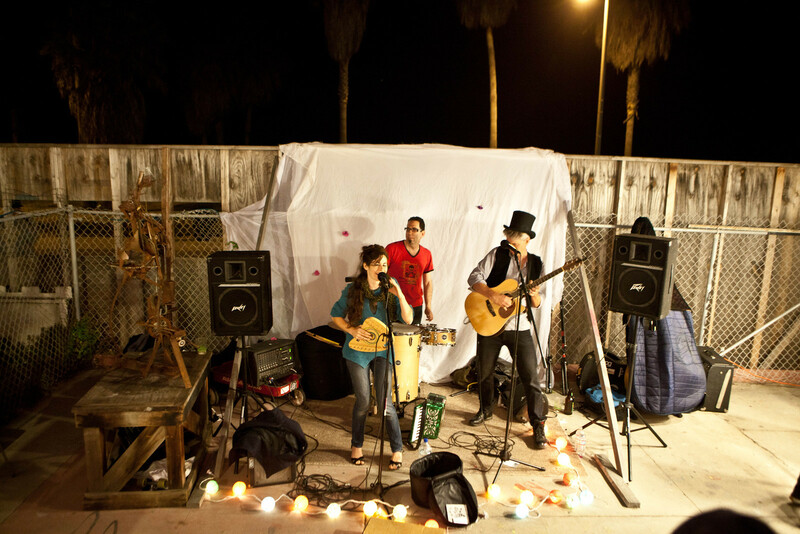 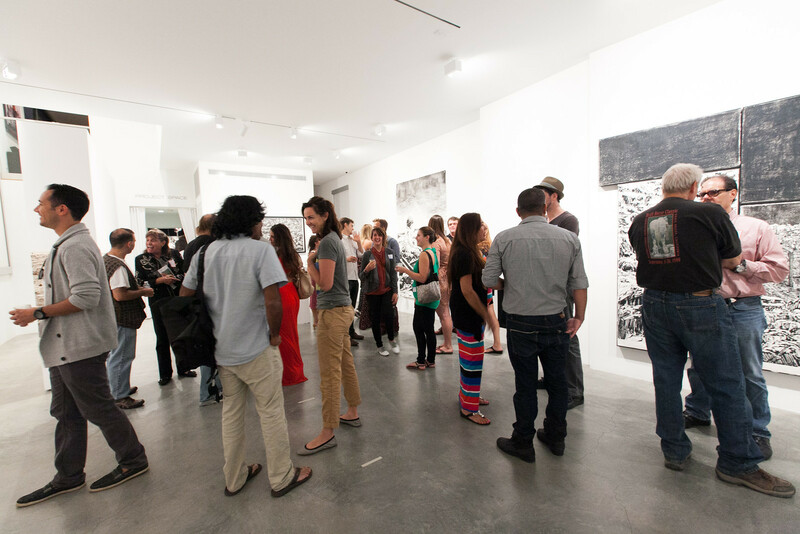 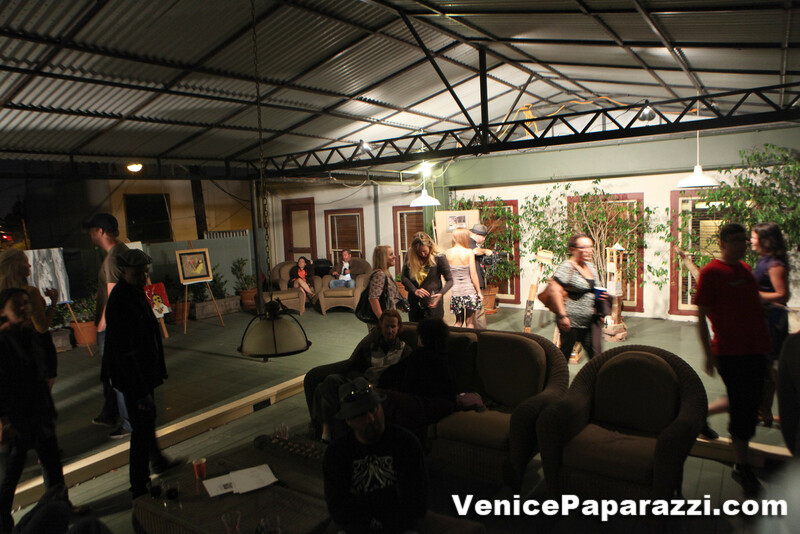 Photo taken at the 2014 VAC anniversary party at Full Circle Venice. 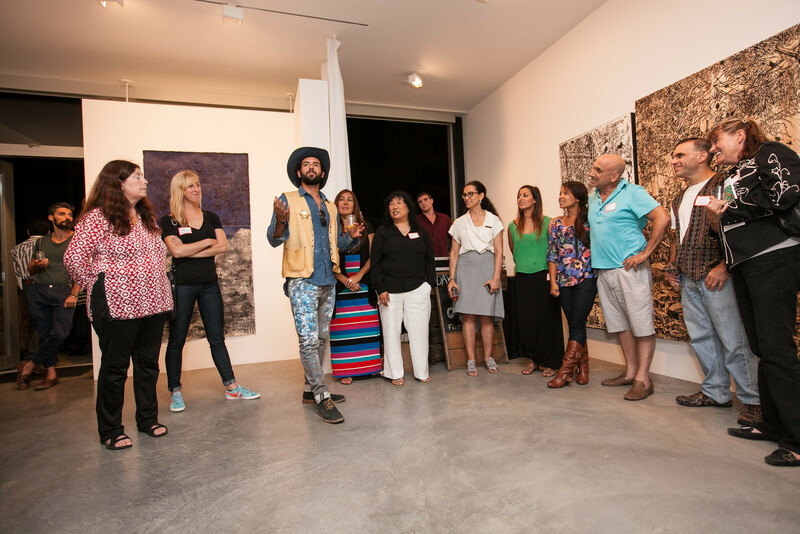 In this photo: Councilmember Mike Bonin, Full Circle founder Andrew Keegan, and 2014 VAC board (2014 VAC President Michael Mullen, Vice President Nicole Muyingo, board members Sunny Bak, Petey Pete, Eduardo Manilla) Photo by the talented Marta Evry! 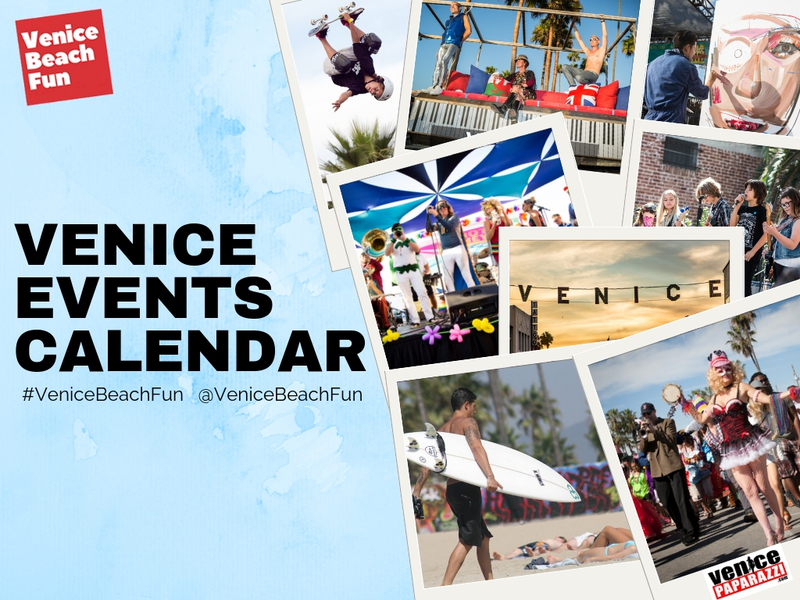 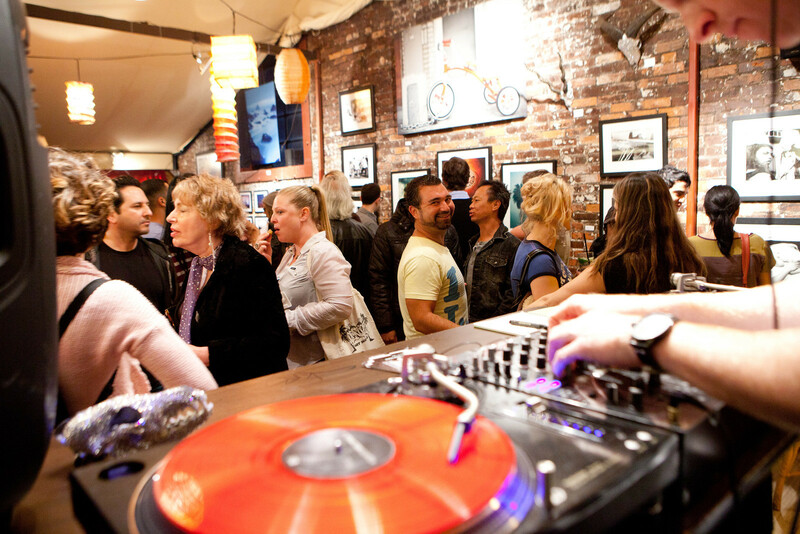 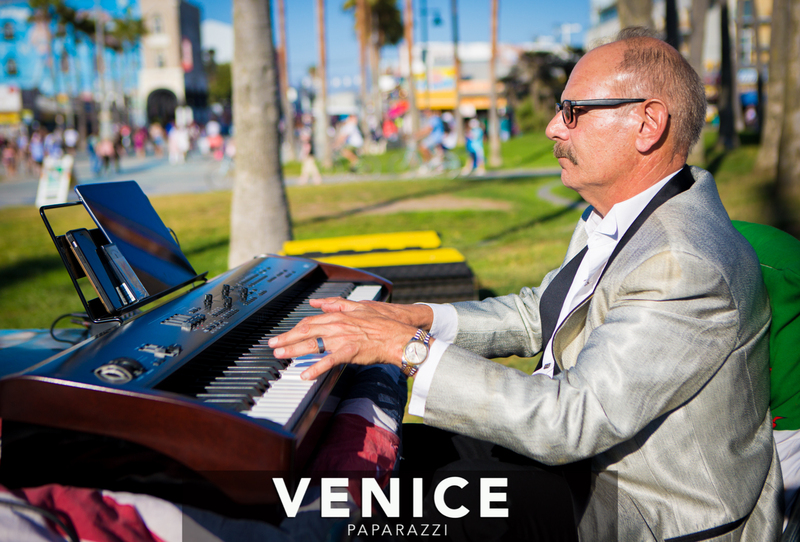 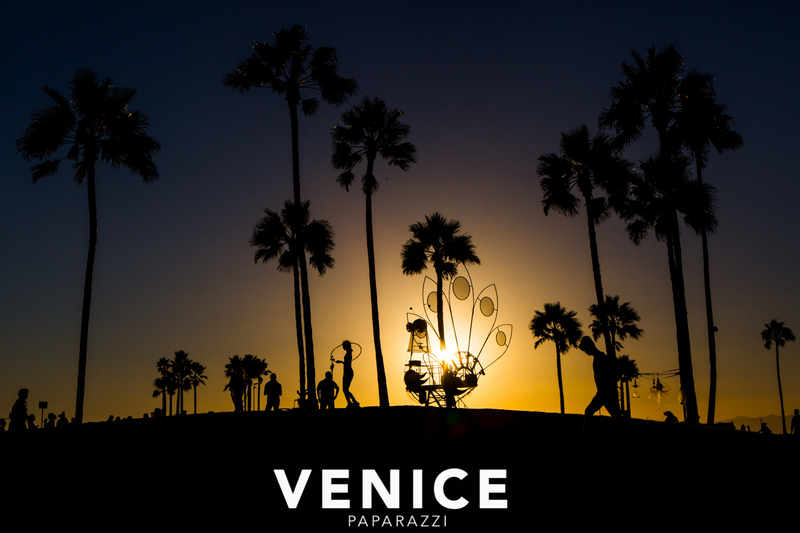 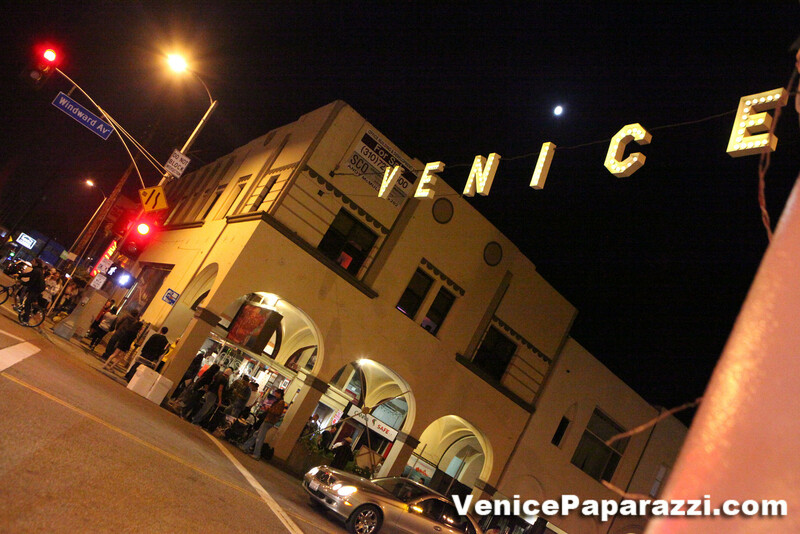 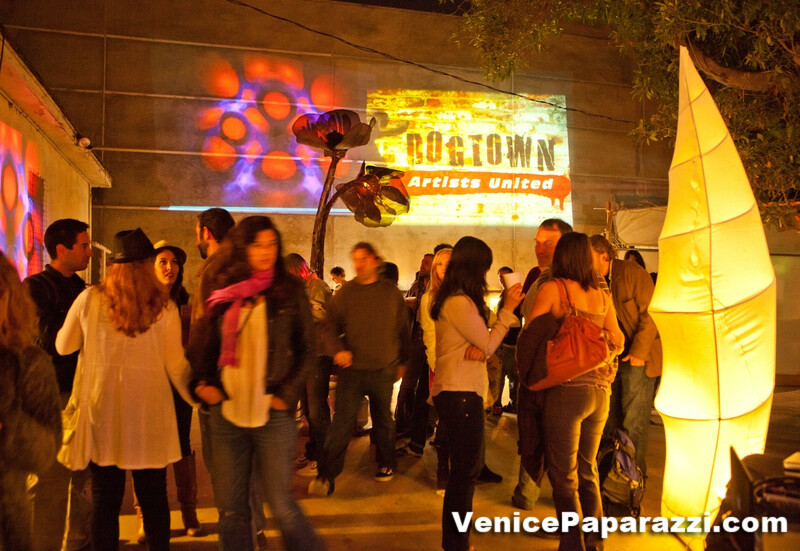 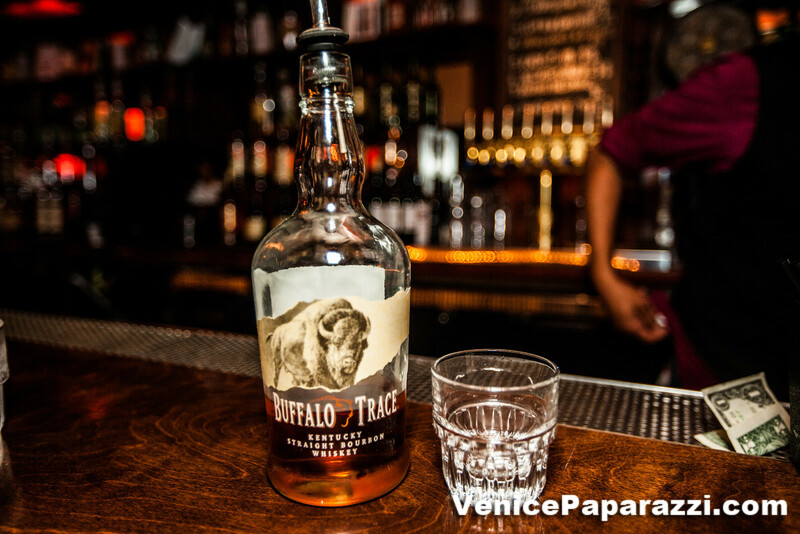 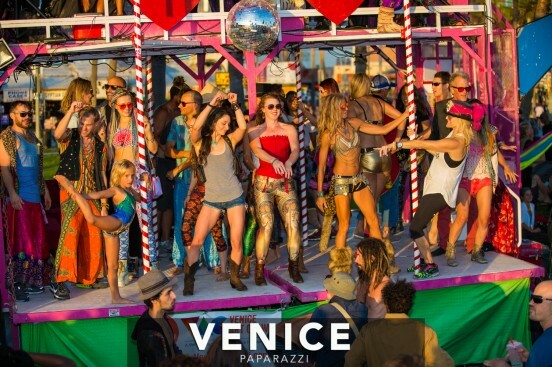 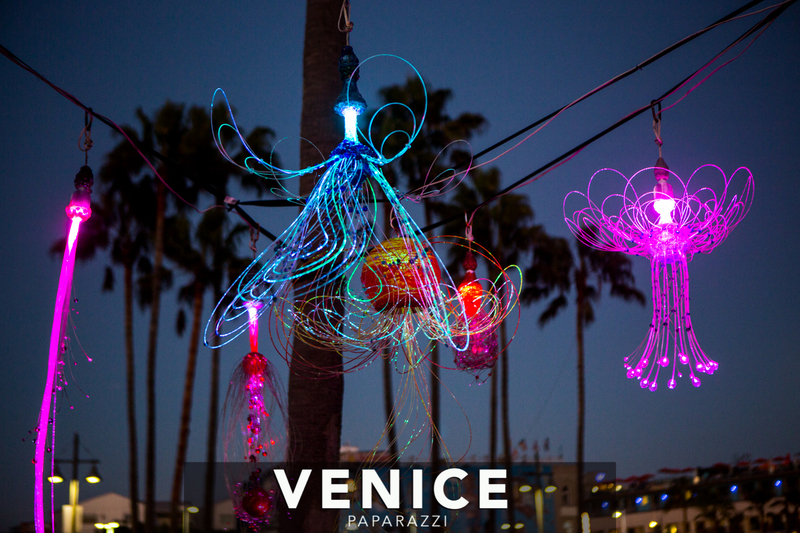 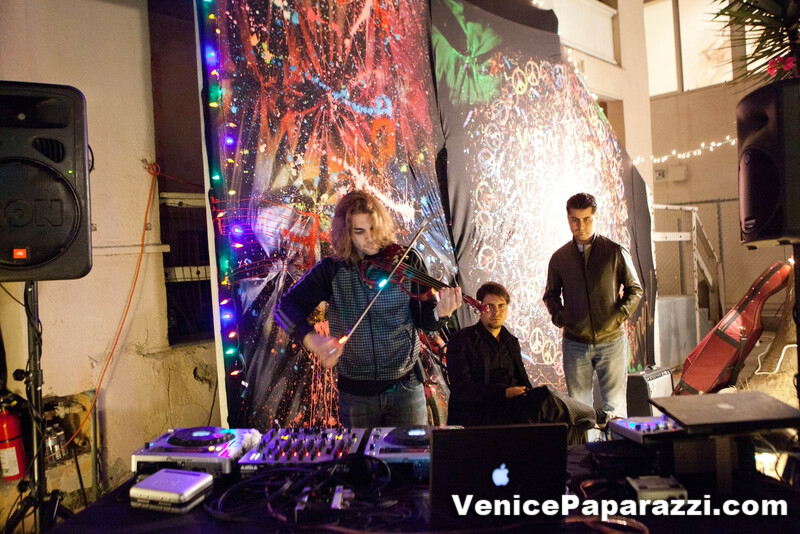 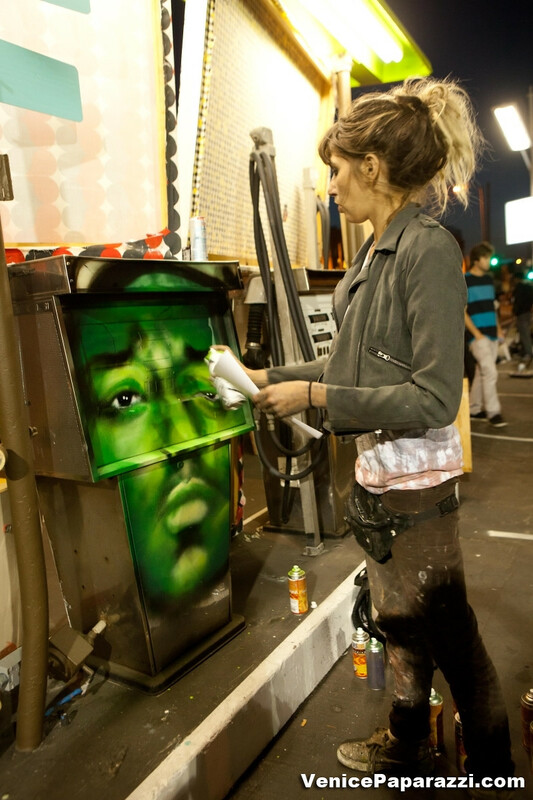 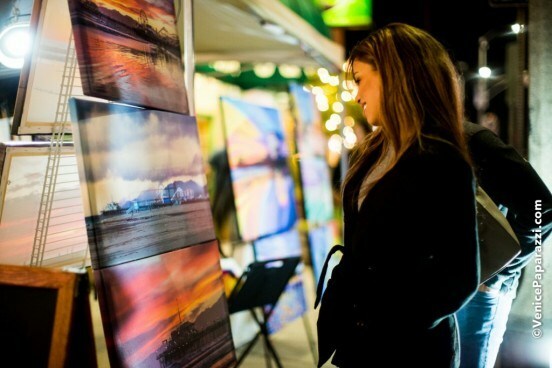 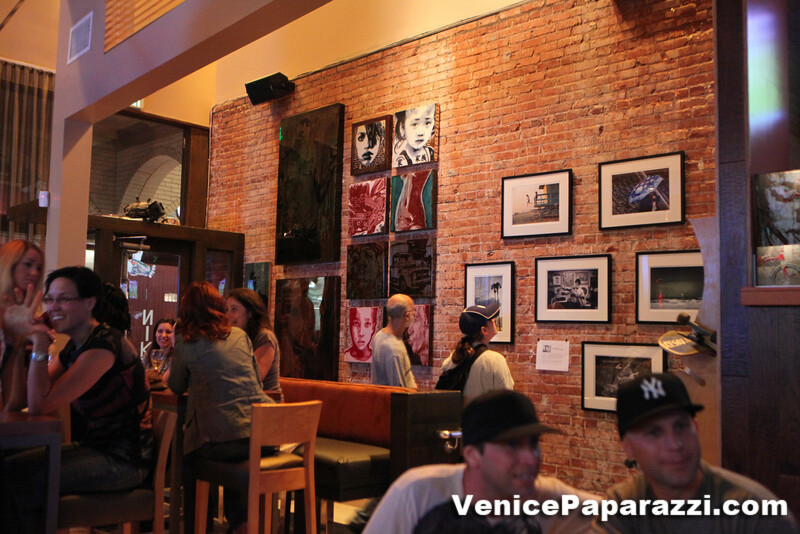 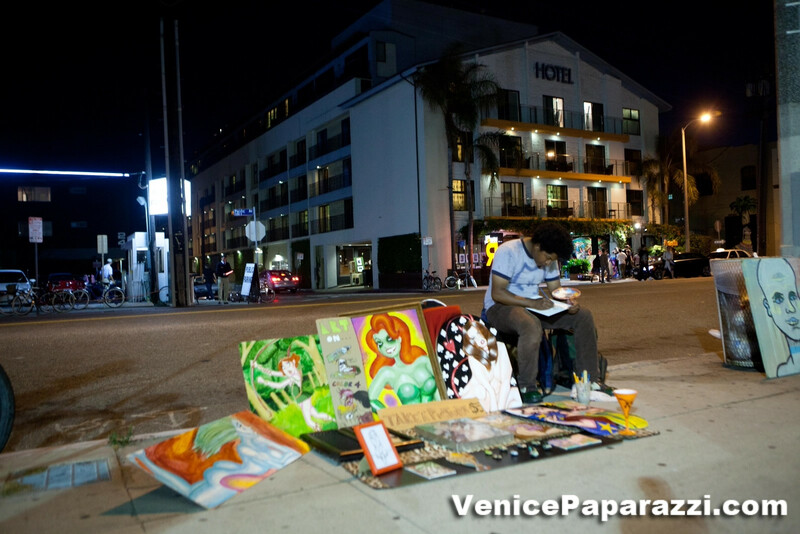 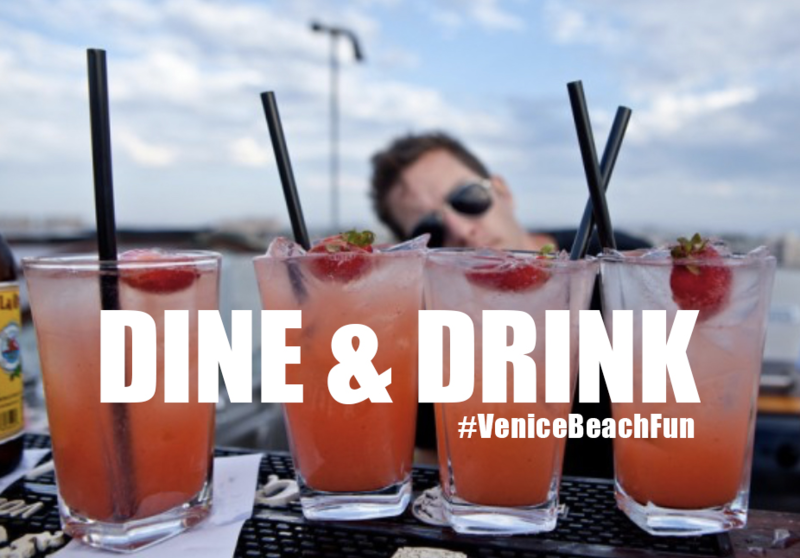 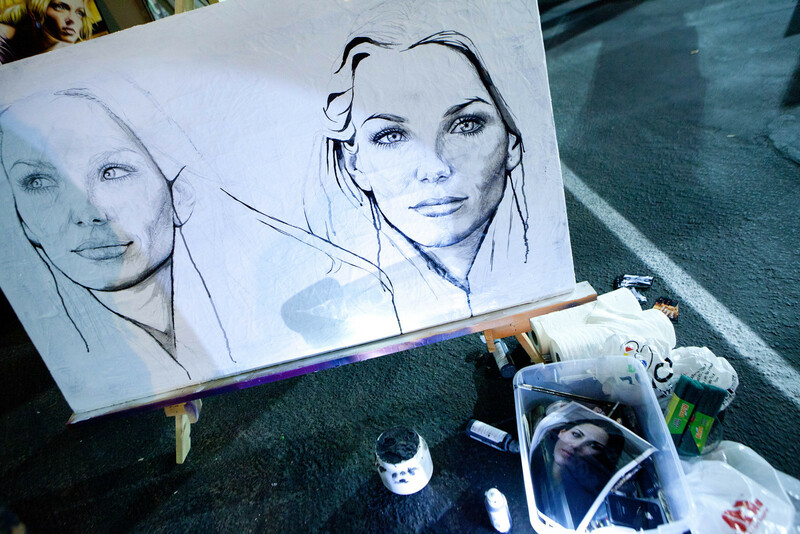 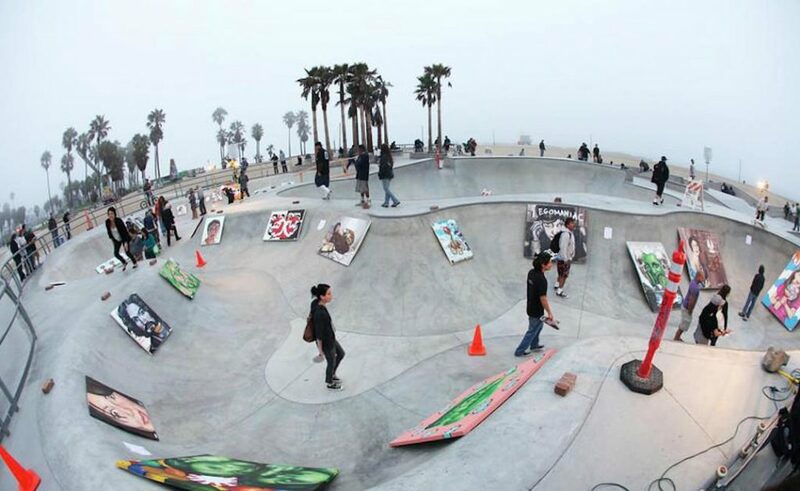 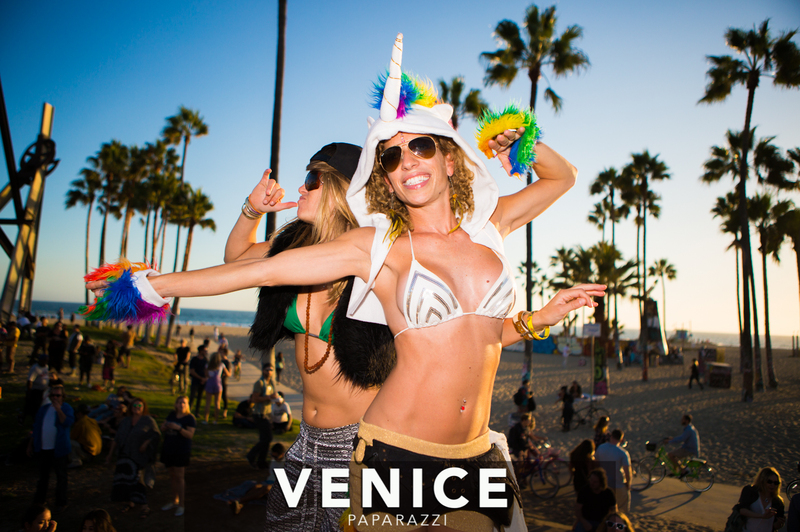 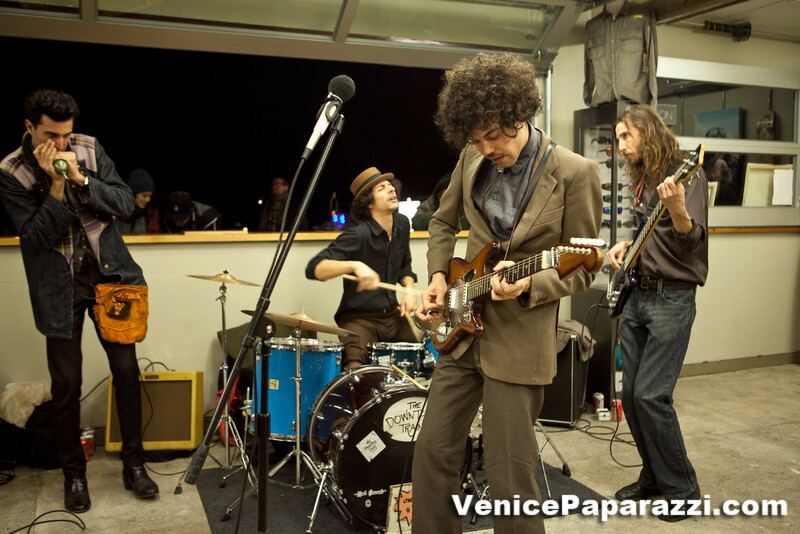 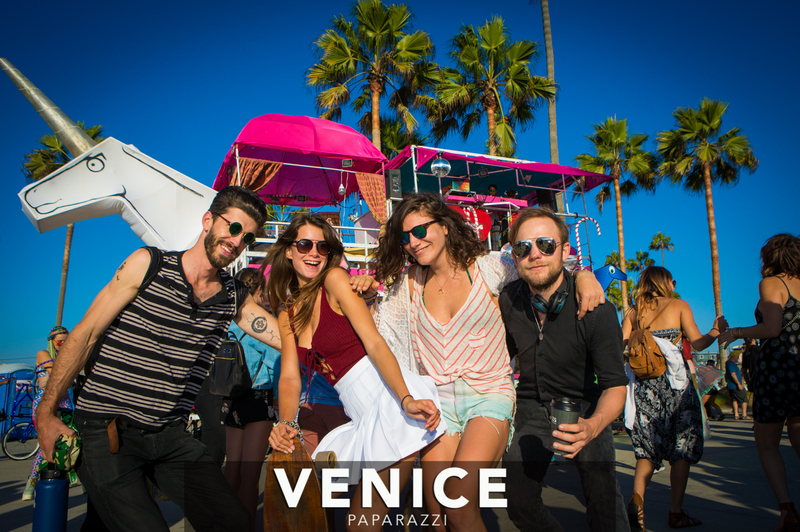 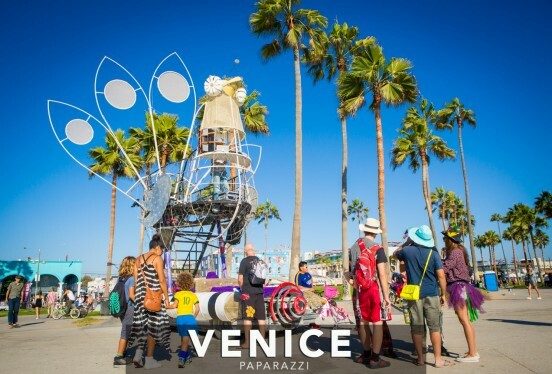 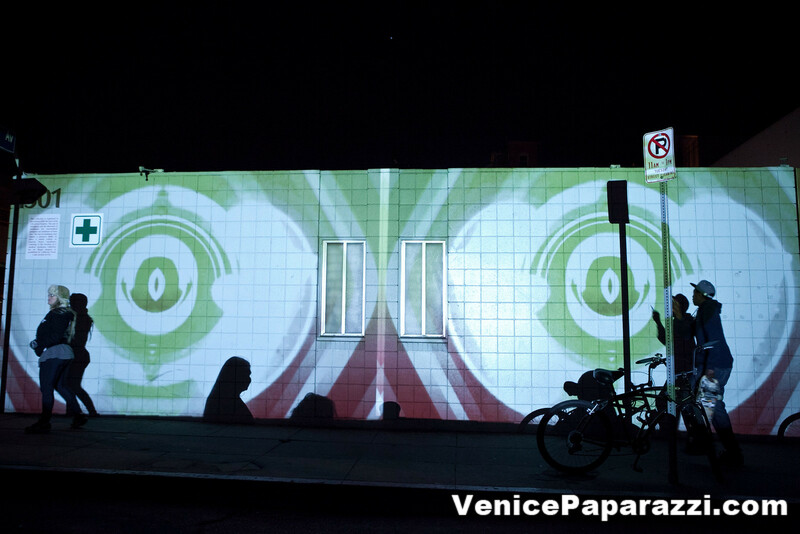 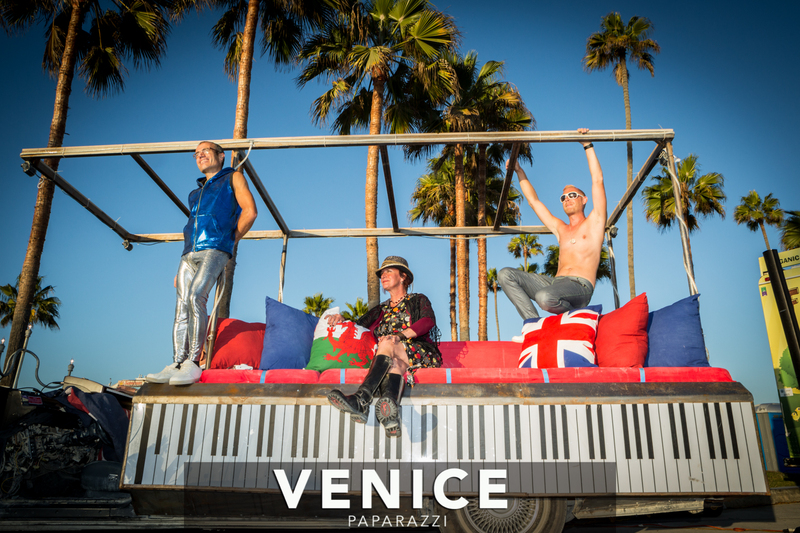 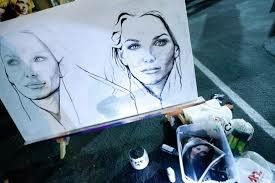 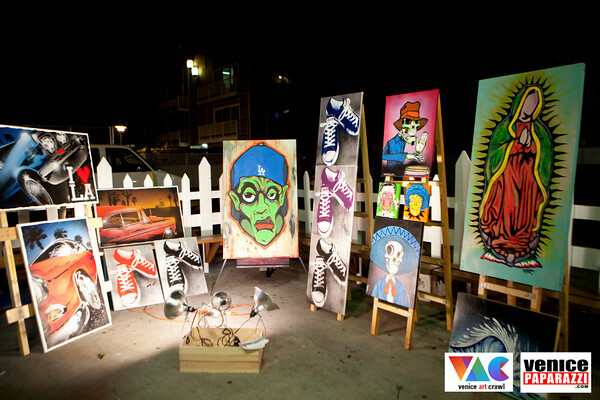 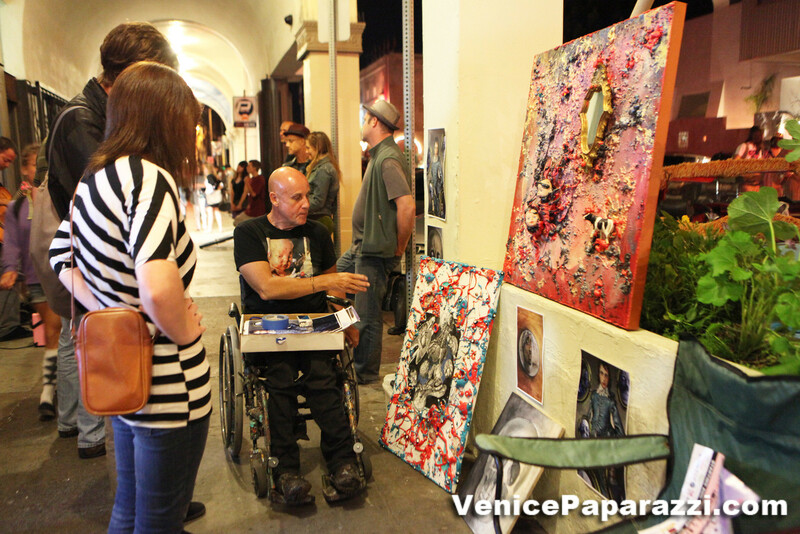 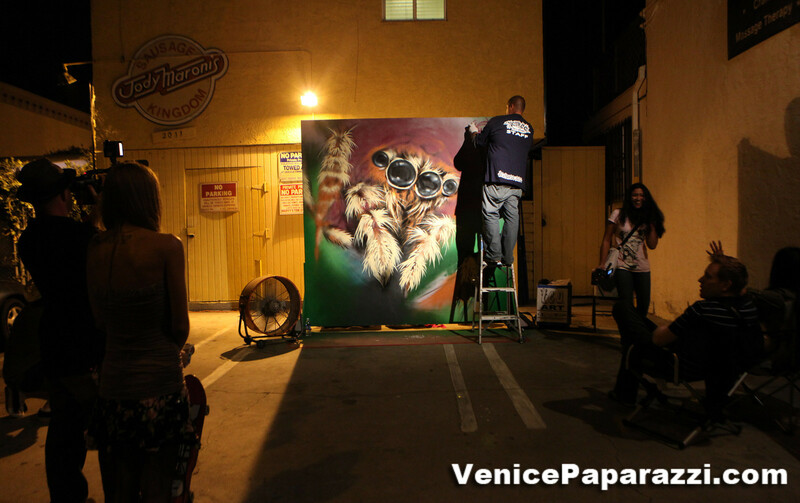 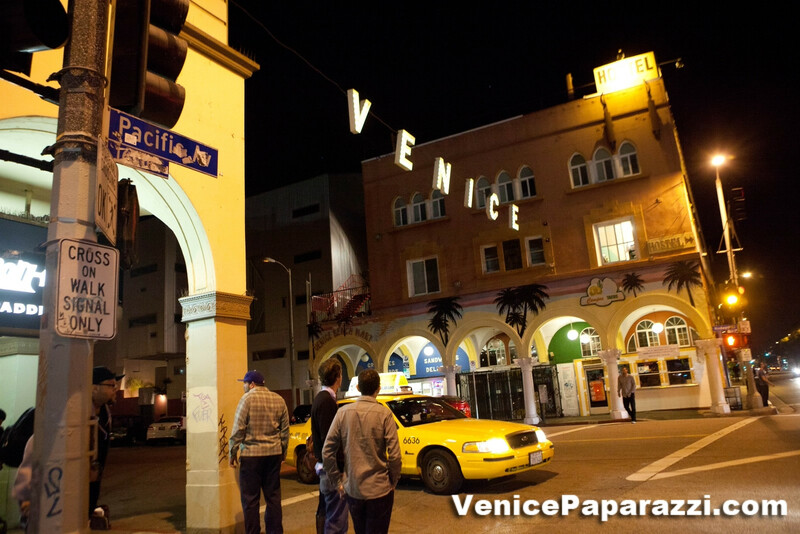 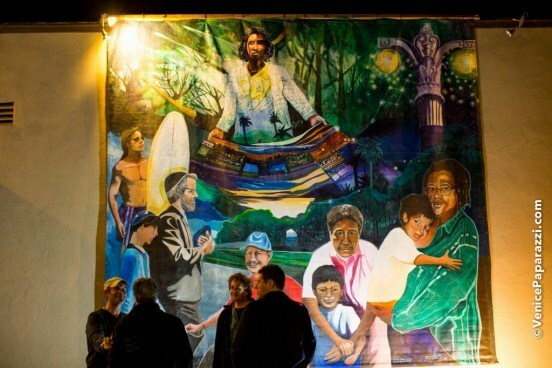 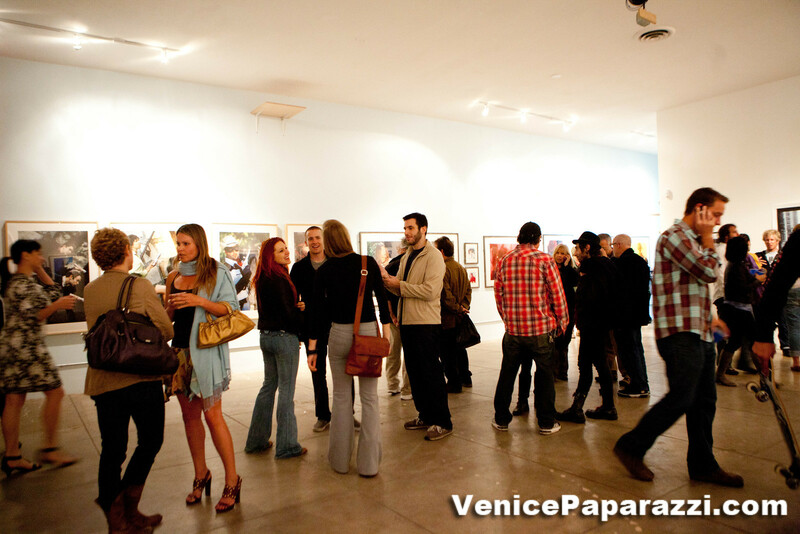 Click here to view all past Venice Art Crawl photos by Venice Paparazzi! 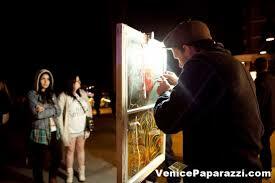 Check out Venice Art Crawl videos! 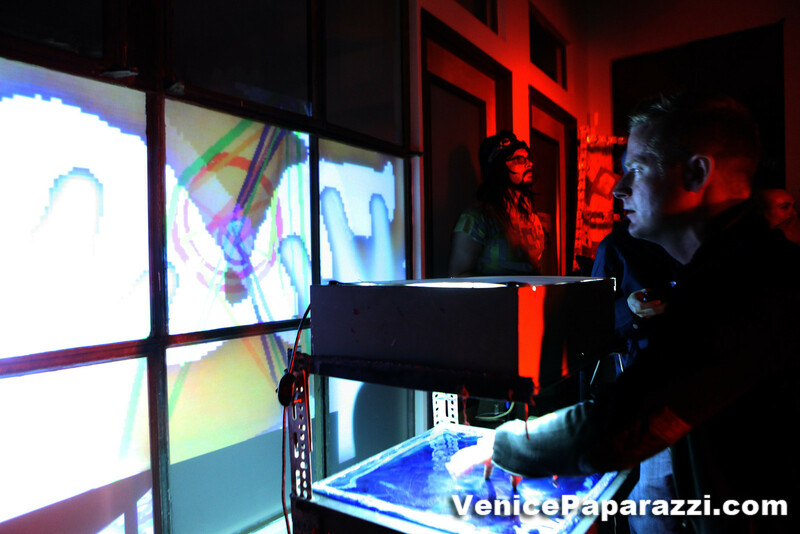 Venice Beach Afterburn 2014 from Daniela Ardizzone on Vimeo.